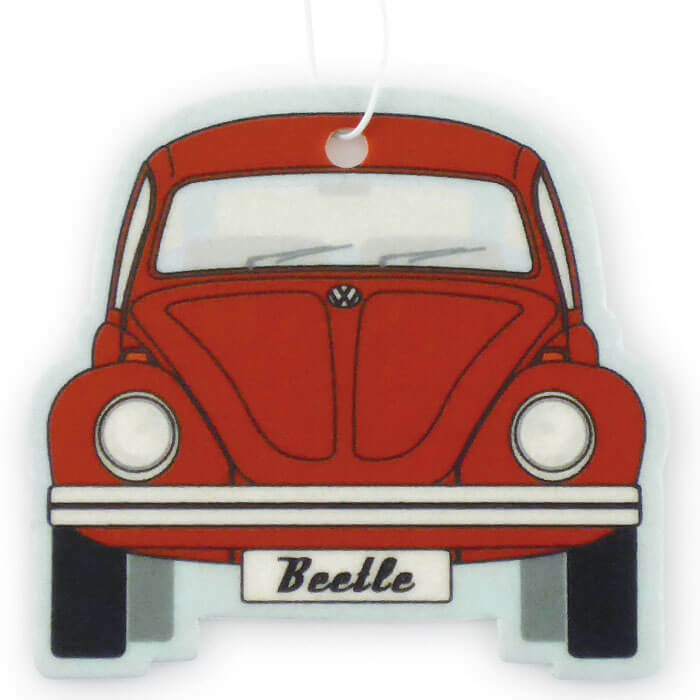 This cool VW Beetle Air Freshener smells like a melon, brings freshness into your car and awakens summer feelings. The air freshener is made of high quality cardboard. 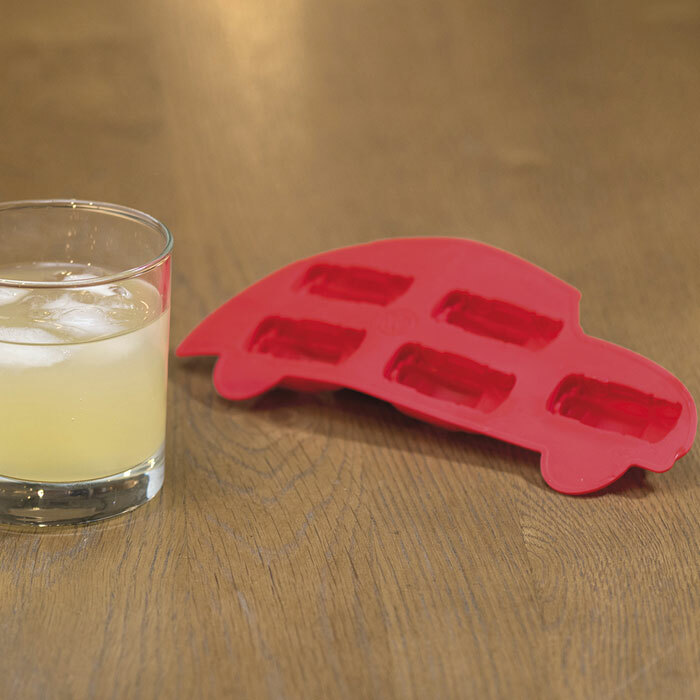 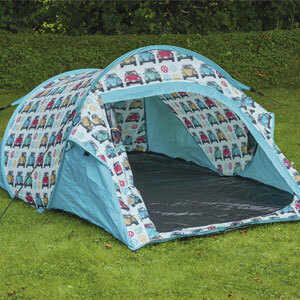 The perfect gift for Volkswagen fans!